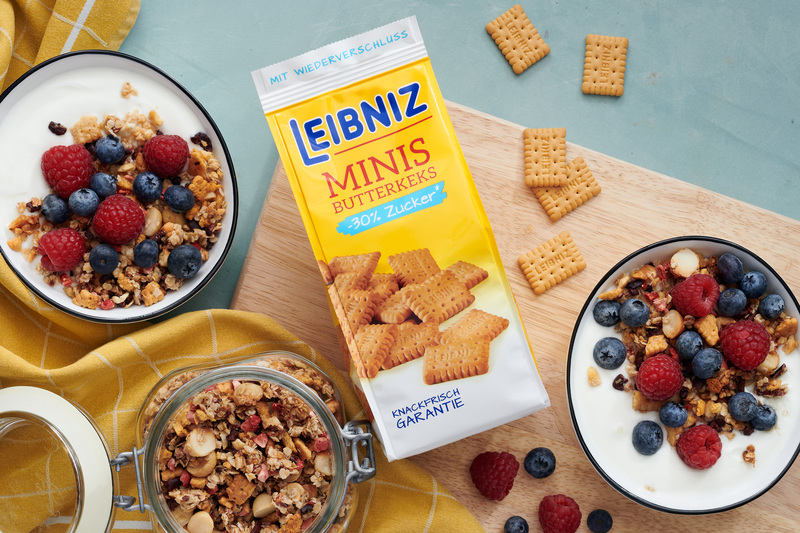 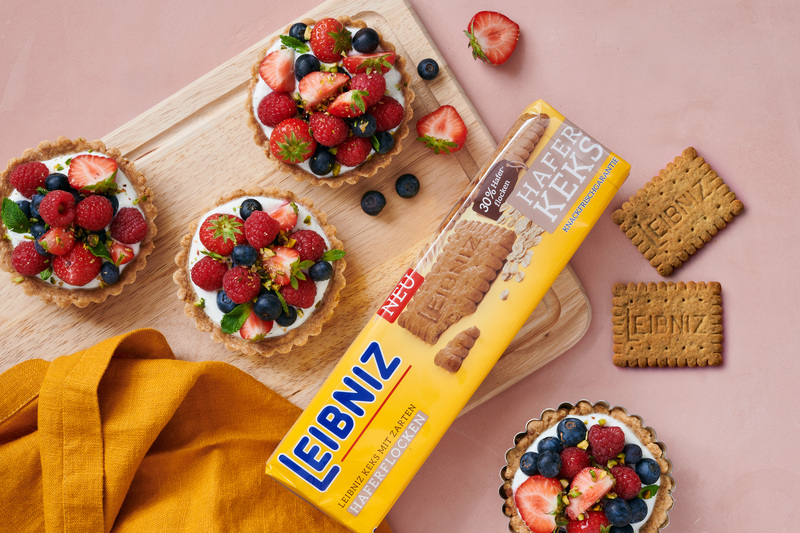 Leibniz is one of the most popular and well-known food brands in Germany and across borders. 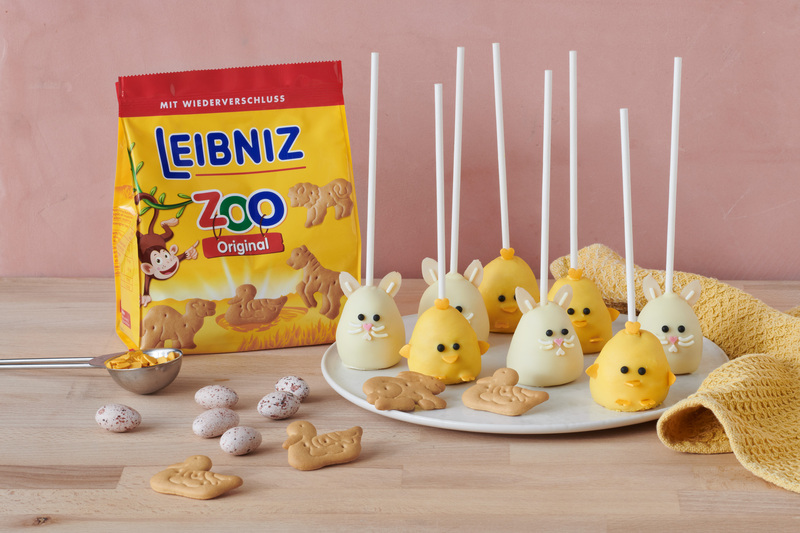 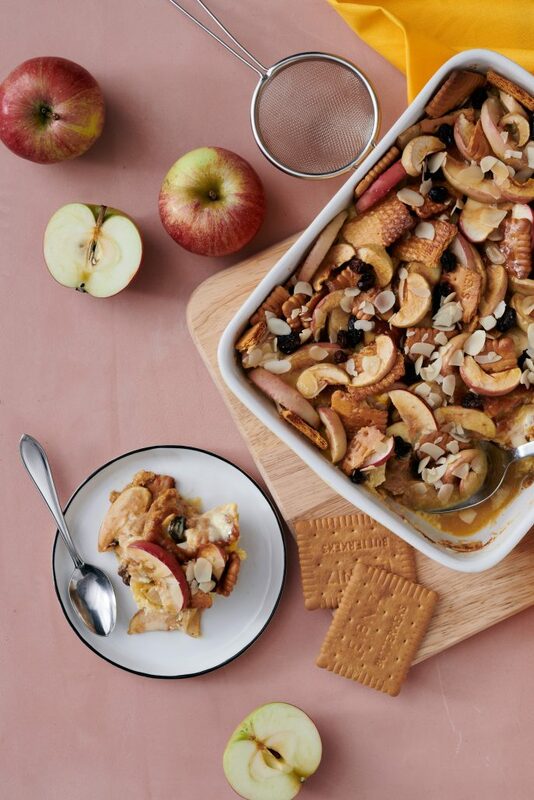 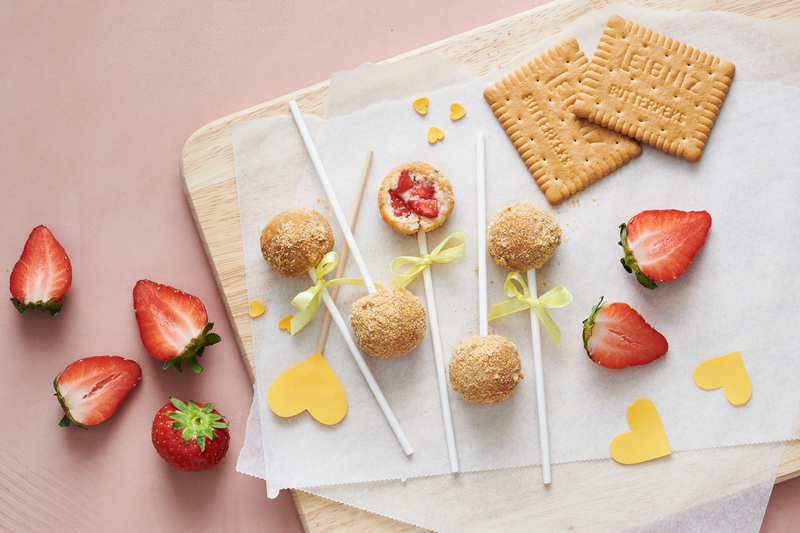 For a mouthwatering online communication, we provided them with a set of fun recipes that include the different cookies – and animate their fan base to get creative in the kitchen themselves. 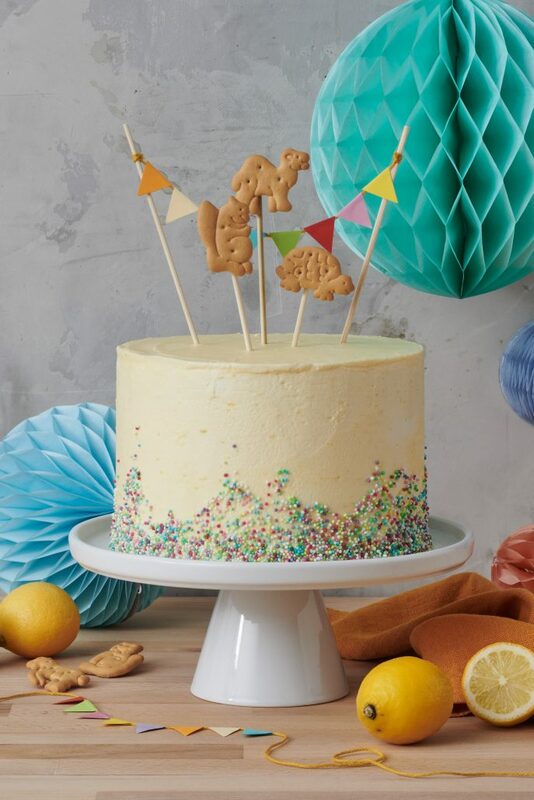 May we present? 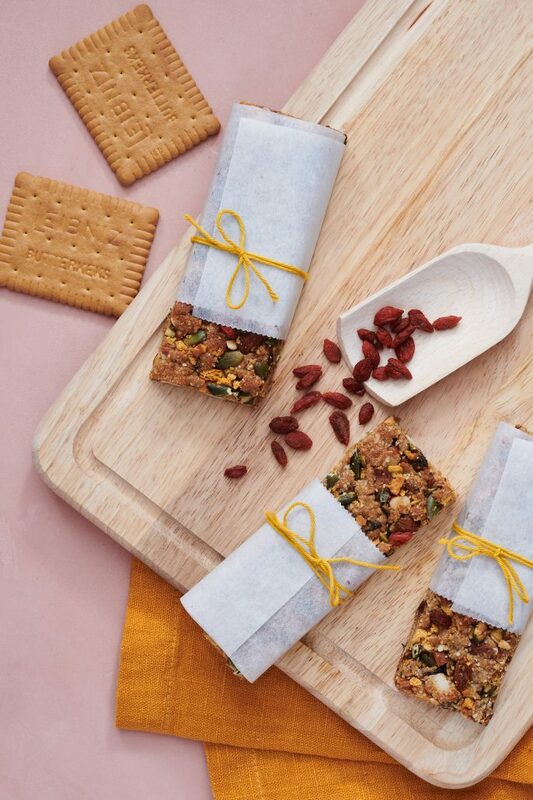 Homemade grissini, crunchy morning muesli, juicy granola bars and their friends! 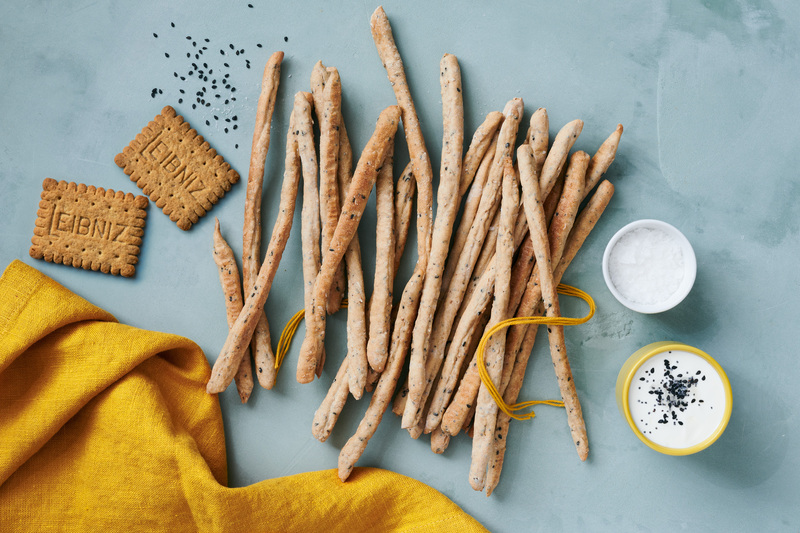 Services: Recipe development and image material.